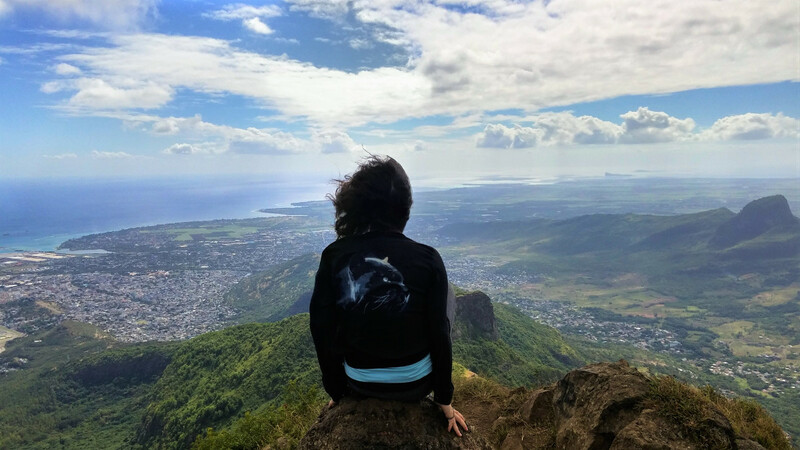 When I arrived to Mauritius almost 5 months ago, I came to learn that this tropical island is considered one of the best kitesurfing destinations in the world. It hosted the Global Kitesports Association (GKA) Kitesurf World Cup in 2016 and 2017, and will welcome it again this year from the 6th to the 16th of September 2018. The kite season extends from May to October, during Mauritius warm and sunny winter, although the best winds come from June to September. Throughout this period, the conditions to make the kiters’ experience most enjoyable and memorable are reunited: strong winds, warm temperature, sunny weather and crazy, playful waves. 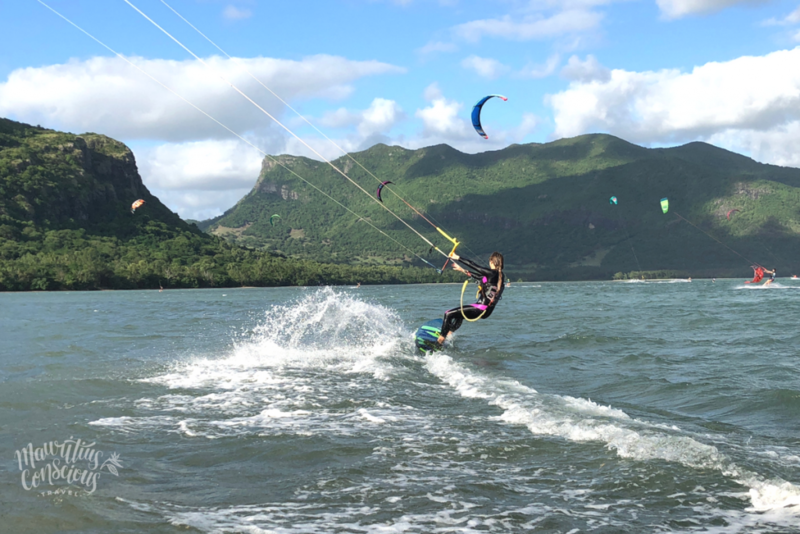 Le Morne is the most popular spot to kitesurf in Mauritius. Its large Kite Lagoon with onshore winds and shallow water make it an ideal scenario for beginner kite-surfers. For those into freestyle and riding waves, Kite Lagoon will fascinate them with its 3 famous waves: the Inner Reef, Manawa and One Eye. Attention must be driven to the two last ones, which are only for advanced and confirmed kitesurfers as they require confident technique and experience. No wonder why the third and final test of the GKA Kitesurf World Cup takes place on One Eye wave! For those staying in different areas of the island, the turquoise waters of Anse la Raie (North), Poste Lafayette (East), Pointe d’Esny (Southeast) and Bel Ombre (South) are flawless spots to learn to kitesurf while experiencing different landscapes of our island. 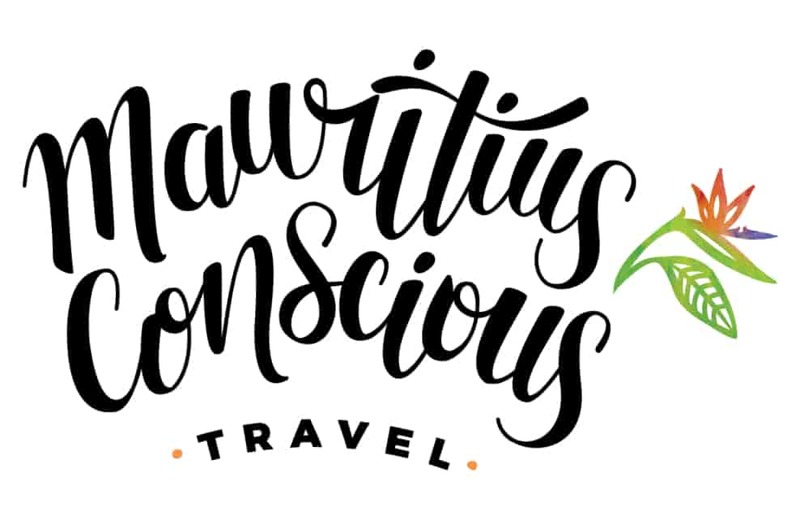 The fact that they are less frequented by tourists (thus, a safer environment to learn) make them Mauritius Conscious’ first recommendation. 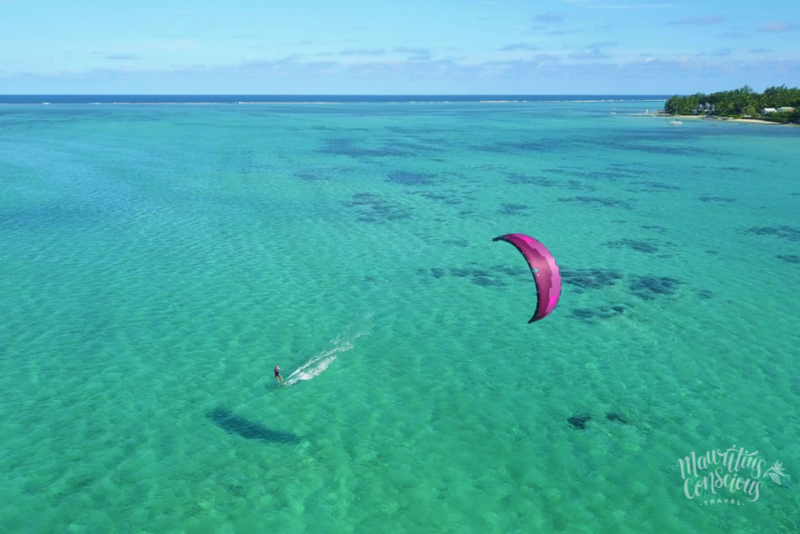 Where do you usually go kitesurfing in Mauritius? The most accessible spots, to my perspective, are Anse La Raie and Le Morne, because there’s plenty of schools and shops around to rent your equipment. Le Morne is a worldwide recognized spot that hosts several competitions during the year. Victim of its own success, Kite Lagoon is often overcrowded, which means that one must rent her or his equipment well in advance. As an alternative, the spots of Pointe d’Esny and Poste Lafayette are really beautiful and less known, so kiters have more place to practice in a peaceful environment. What is your personal favorite spot? That’s a difficult question; every spot has a charm of its own. I kitesurf mostly in Anse La Raie, which I find fantastic when going out of the bay to enjoy its the vast, uncrowded space. It’s worth saying that the spot can get a little technical when it comes to launching your kite though, surrounded by trees and jumping on rocks; nobody wants their kite to end up tangled on the trees. I would strongly recommend beginners interested to experience Anse la Raie to do it with an instructor to be able to make the most of it. On another hand, I like a lot Le Morne for its lively atmosphere and its stunning mountainous backdrop. Pointe d’Esny is also special; I went there only once and it was amazing to be practically alone. This would be a great spot for beginners to grab confidence and develop skill free of trouble. Are these 3 spots for multilevel kitesurfers (beginner and confirmed)? Pointe d’Esny for beginners, with its peaceful atmosphere and in-shore wind which is ideal for learning. Anse La Raie for intermediates, as long as they come with an instructor who can reduce the risk of technical issues. Le Morne for advanced, where the water is a bit deeper and a lot more people (beginners and advanced) can get on your way. Plus, the wave of One Eye represents a challenge that every experienced kitesurfer would like to try at least once in their life. Do you get to meet new people while kitesurfing? How is the atmosphere for new comers? Yes, I’ve met a lot of people from all backgrounds and generations. I became friends with the locals who work in the schools and with other expats who come to make the most of the season. It’s lovely how a common interest unites us, even without knowing each other. 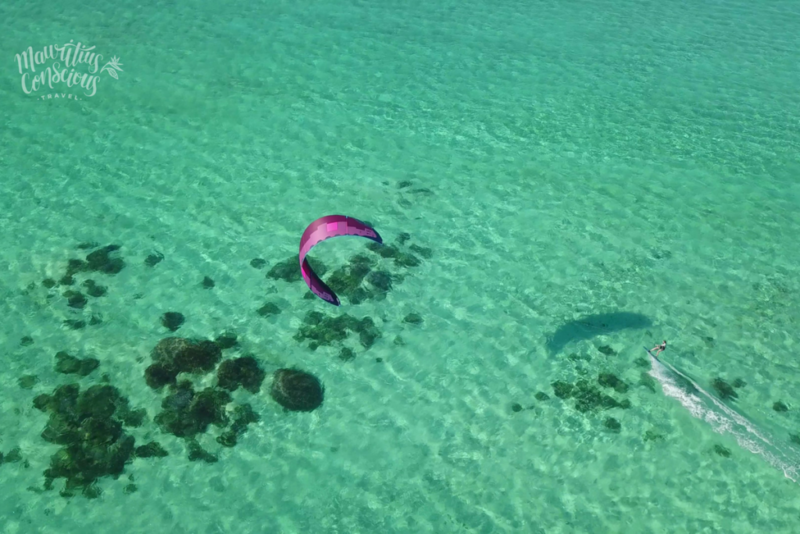 Where else did you kitesurf in the world? How is Mauritius compared to those spots? Last summer I tried out Sri Lanka. Before that, I visited Dakhla in Morocco and to Bonaire in the Netherlands Antilles. Each spot is unique and different. I’ve had the chance to spend the most time in Mauritius and to progress a lot in its waters, so this last place is special to me. I would really recommend Mauritius as a kitesurfing destination. 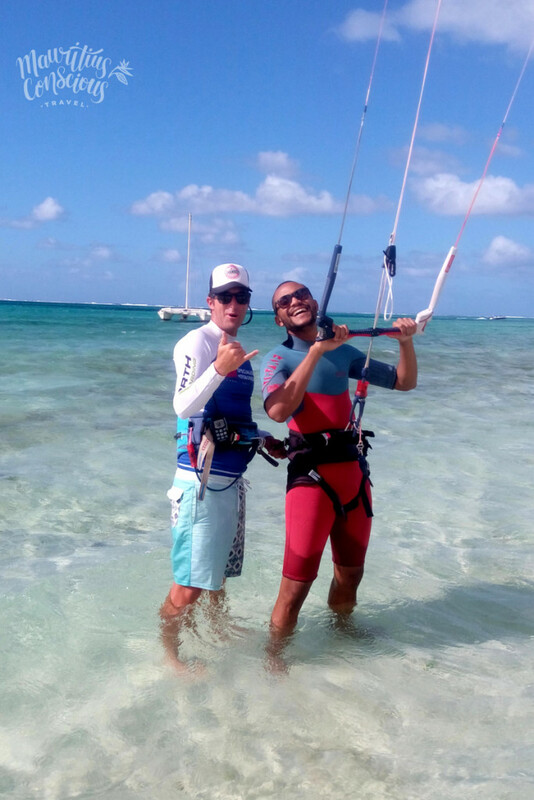 Learn to kitesurf in Mauritius!  Mauritius Conscious hooks you up with authentic guest houses and passionate instructors in Pointe d’Esny. Looking for a challenge to upgrade your practice? We work with the best kite shop and school based at Le Morne.